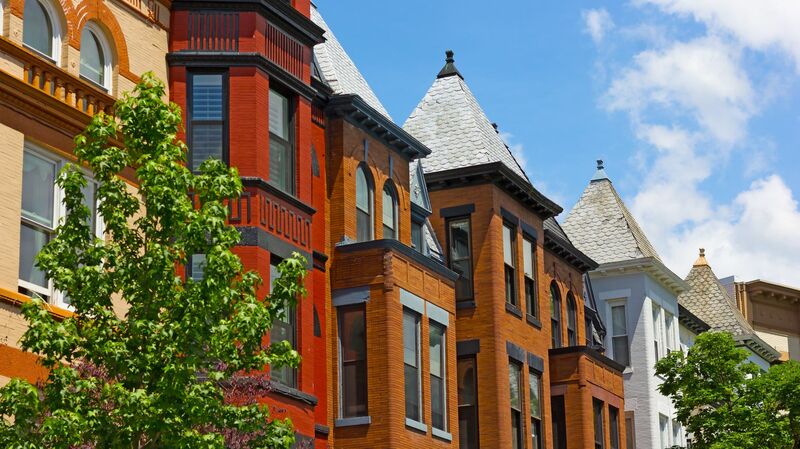 With so many things to do in Washington DC, make sure you take a walk down Embassy Row, a legendary Washington DC neighborhood full of rich history and beautiful architecture. Embassy Row sits less than a mile away from The Normandy Hotel, stretching along Massachusetts Avenue from DuPont Circle to the National Cathedral. Embassy Row is home to more than 170 foreign embassies, residences, chanceries, and diplomatic missions dating as far back as the late 1800s. Where is Embassy Row located? Embassy Row is a section of Massachusetts Ave NW north of Dupont Circle. Embassy Row usually refers to Massachusetts Ave NW between Dupont Circle and Observatory Circle, around the 20th St NW to 37th St NW. Are there tours of Embassy Row? One of our front desk agents can help you book a tour or you can visit embassy.org for more information. Ready to explore Embassy Row in Washington DC? Book your stay at our hotel on Embassy Row today!